We are looking for a volunteer to join our board of trustees and take over the role of treasurer. 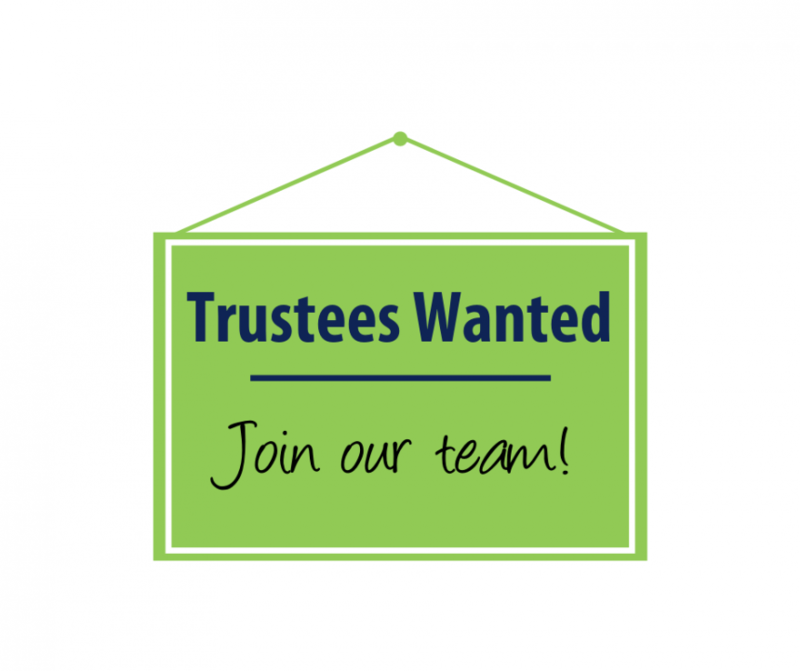 As our treasurer, your main role will be to maintain an overview of the charity’s financial affairs, ensure our financial viability and that proper financial records and procedures are maintained. You will be working closely with our Finance Manager. As well as the above, you’ll be part of our board of trustees shaping the future of the charity. 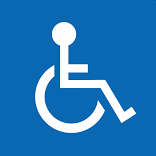 You will ensure that everything we do has our members at the heart of it and help us to reach out to a wider community of people with MS.
You must be a professional with a background in accounting and the passion, drive and enthusiasm to help hundreds of people in their local community. You will be an excellent communicator who will be able to share the charity’s financial position with fellow trustees and the people that benefit from our services at our AGM. Your expertise will be vital to keep us on track financially and to explain and discuss financial issues with your fellow board members. As well as contributing to ensure we can sustainably deliver our services, you will be pivotal, along with your colleagues on the board, in helping us reach our vision to be a beacon of excellence and a lifeline to everyone affected locally by multiple sclerosis. You will get the opportunity to work with other professionals at our amazing facility nestled in the Chilterns Hills. What better way to use your skills and experience than becoming part of a local, independent charity where over 300 people with MS rely on us each week to deliver treatment and therapies that make a real difference to them on a day to day basis. This type of support is not available on the NHS. This opportunity comes at an exciting time in the charity’s over 30 year history when we are revitalising our strategy and service offering, and exploring additional income streams.